Not all of your workers can be in the same place, at the same time. With mysafetyAPPS™, user friendly training can occur wherever, and whenever it fits into your workflow. mysafetyAPPS™ is compatible with all of your favorite forms of technology. Whether Mac, PC, smartphones or tablets, mysafetyAPPS™ will deliver great performance. With strategic training capabilities such as Nano training, you can be sure to save time and get the most out of your investment in safety. mysafetyAPPS™ makes delivering weekly toolbox talks, orientation training, and specific training easy, and keeps all your certifications and training records at your fingertips. Your toolbox talk program is an integral part of an effective Safety Management System as it provides ongoing training of your workforce. You spend significant resources in time and money to make it happen, leaving several questions to be asked: Is it effective? Is it only a compliance step? Are my workers getting anything out of it? Is it truly helping reduce injuries and incidents? 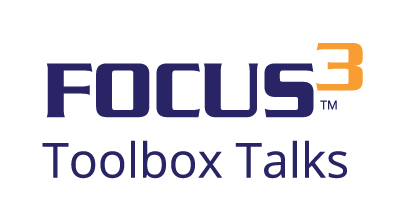 With the Focus3 Toolbox Talk program, you can be confident that the answer to your questions is “yes”. If safety is done effectively, there is always a return on investment. Optimum Online: Do you have… A mobile workforce? Difficulty tracking training? Multiple locations? Many workers to train? 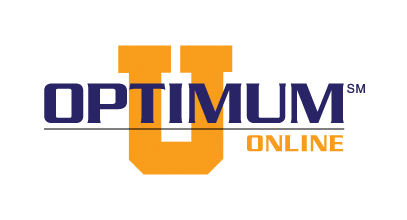 Optimum Online is the newest innovation in online training. This online training tool will allow you to deliver top quality and customized training to your employees no matter which crew, shift, or location. With all of the features offered by Optimum Online, you can be sure to maximize your return on safety. 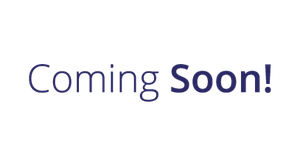 Coming soon: New and exciting apps are currently in the developmental stages for future use. Check back soon for new releases!